Here is a final last look at some of the Dodgers cards found in packs of Topps 2018 Tribute brand. Below are most of the autographed cards that are available. Unfortunately, quite a few of them have yet to show up online; especially the Career Tribute cards of Sandy Koufax. 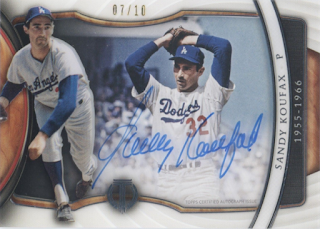 This set features 20 different autographed Koufax cards, and they are all "1 of 1's". 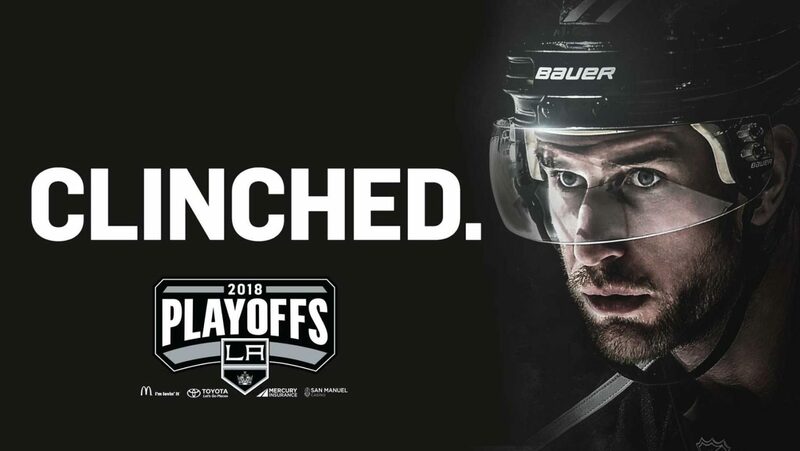 Blog Kiosk: 4/5/2018 - Dodgers Links - Go Kings Go! 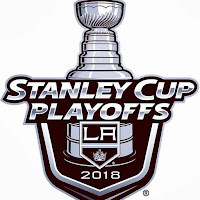 The second season is about to begin, and to my utter surprise the Kings are in. 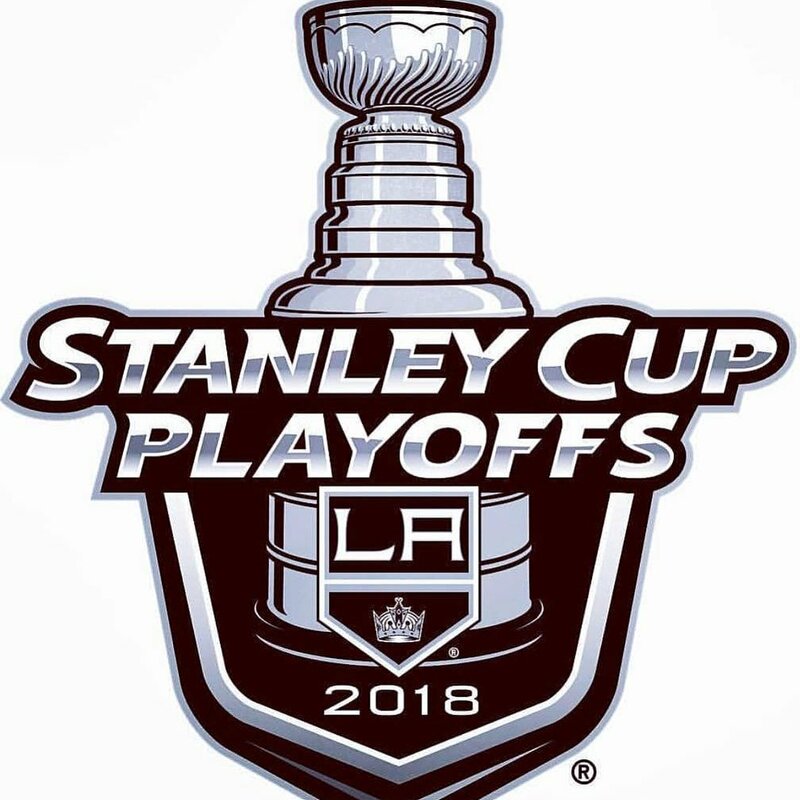 I just didn't think they had a chance this season, but they proved me wrong.